Please bear these in mind if you are booking any holidays as we do not authorise term time holidays unless there are exceptional circumstances. 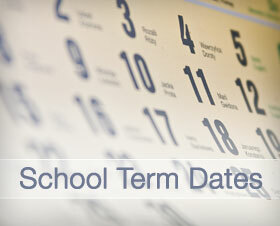 The following dates apply to children in Reception and Years 1 – 3. Nursery opening times at the beginning and end of term will be slightly different in order to accommodate home visits. Typically, Nursery will open at least one day later than the main school at the beginning of each term and will finish one day earlier. Additionally, our Reception children will have a different schedule at the start of September due to our settling in and induction process - parents of new Reception children will be notified of their start dates separately. In addition, school will be closed on Bank Holiday Monday 6 May 2019.